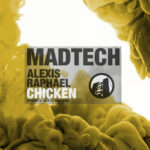 Wheats returns to Madtech late June with his new single ‘Lady Kristine’. 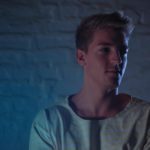 After early backing from Gorgon city and Seth Troxler, twenty-year-old David Wheatcroft, better known as Wheats, steps up to deliver another dance floor hit. After recent support from Pete Tong, Mark Knight, Josh Butler, Sam Divine and Kerri Chandler, the young DJ from Portsmouth is definitely one to watch. ‘Lady Kristine’ brings organic percussion sounds and robotic vocal chops before introducing a thumping kick to lead the track. The pulsating bass and resonant, disco vocals then build the tension further before dropping into distorted, acid synths and crisp cymbals that continue to drive this high energy house cut. 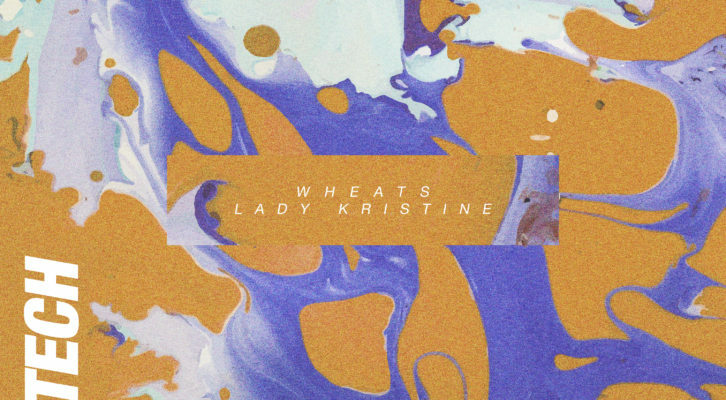 Wheats’ ‘Lady Kristine’ is OUT NOW!